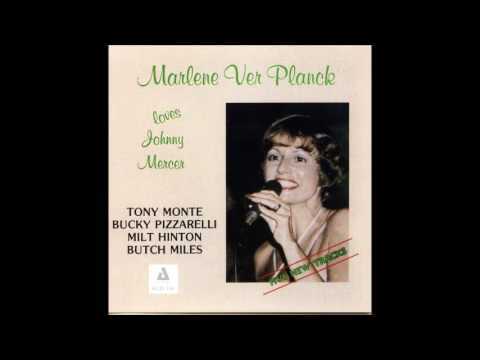 CLIFTON, N.J. -- The queen of commercial jingles Marlene VerPlanck of Clifton died Jan. 14. She was 84 years old. She sang the jingle for Campbell's Soup and Winston's Cigarettes. VerPlanck's career began as a big-band singer but became well-known on the New York Cabaret circuit, according to her obituary in the New York Times. Her last performance was a month before she died in Greenwich Village, the obituary says. She died of pancreatic cancer, according to the report.